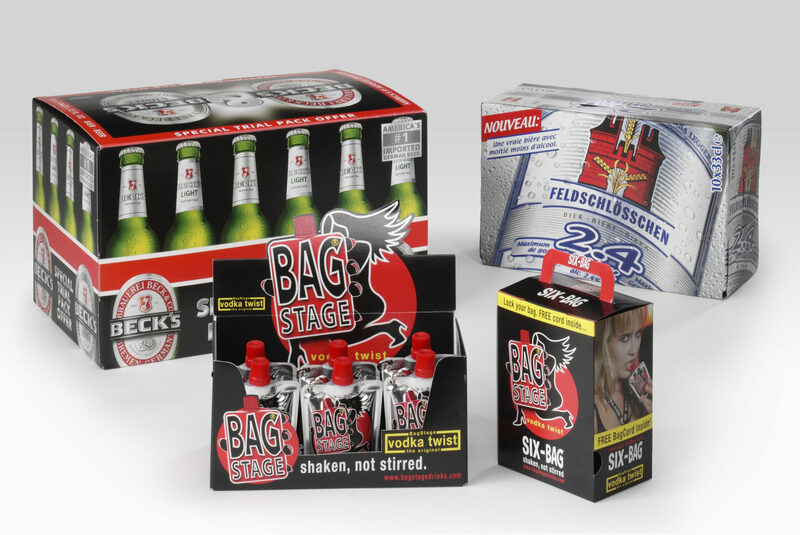 Our products provide a full range of packaging uses relating to beverage packaging. By focusing on packaging from a branding perspective, we add significantly more value to the finished product. It’s our mission to come up with beverage packaging innovations and we try to do it in the best way. We begin by expressing our insights and understandings of every client’s brand and their specific needs. Then we create efficient and cost effective solutions required for local or global implementation. 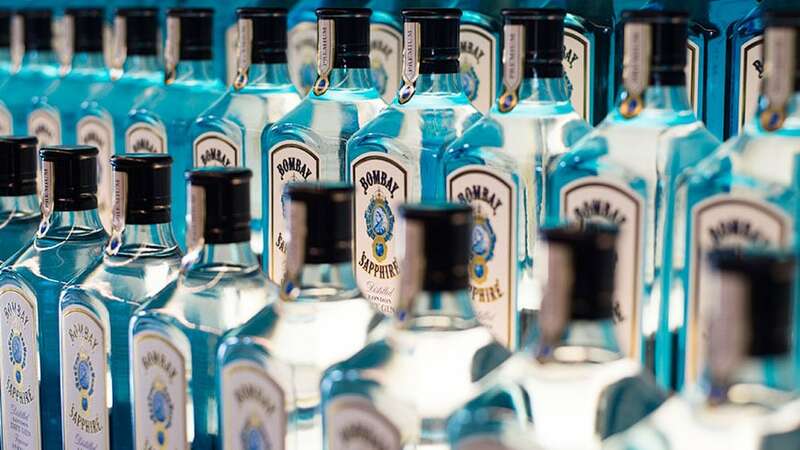 In the end, our customers all want the same thing: to sell more beverages. And Solidus Solutions helps you to achieve this goal by pairing our board materials, converting and automation expertise with brand engagement and design specialties to create a solution that helps you to add more value to your product. 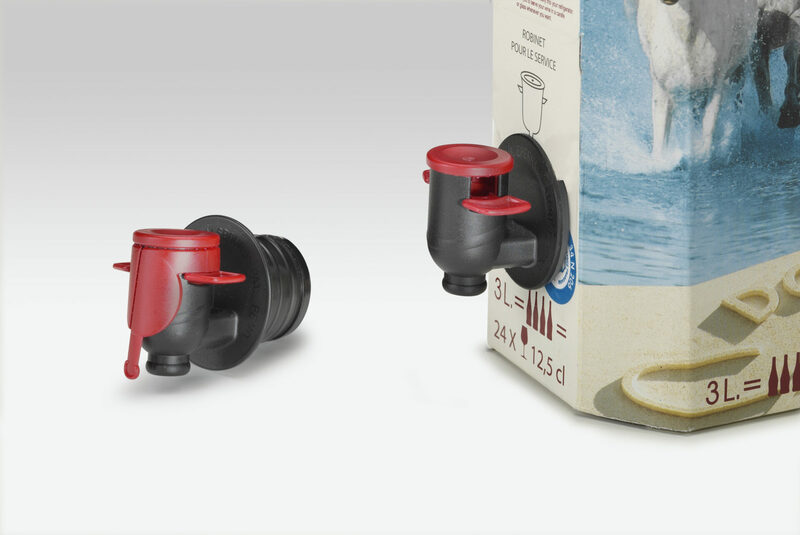 In need for beverage packaging solutions? 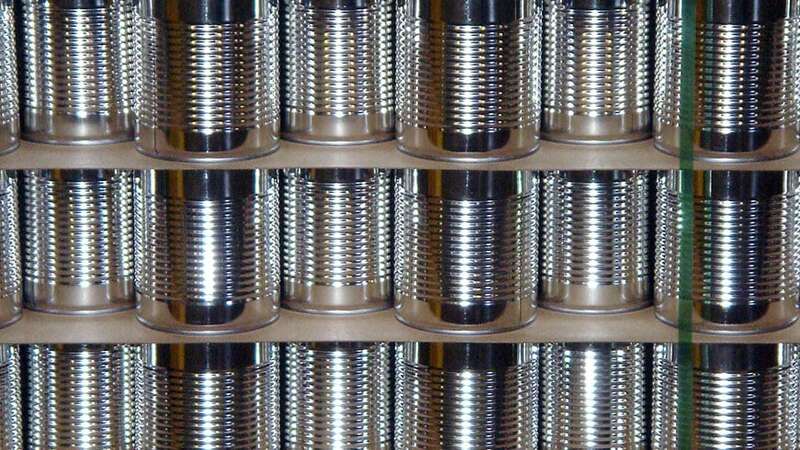 In need for interleaving & dividers?